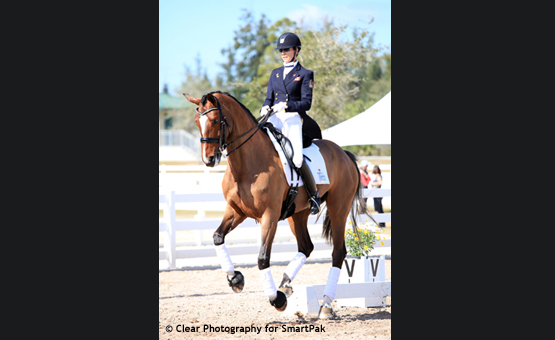 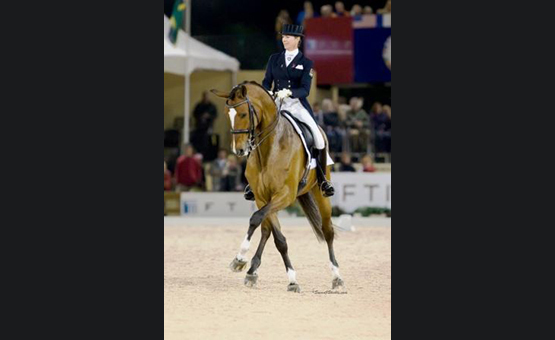 Steeped In Luck – the gorgeous Irish Draught stallion owned by Keith Douglas has debuted at Grand Prix in Wellington, Florida, with scores up to 67%. 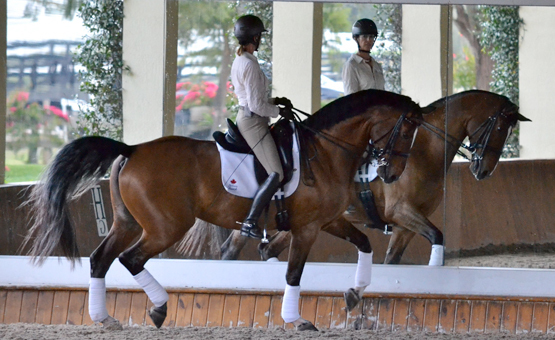 His ability to piaffe, passage and pirouette is second to none, and he has the most amazing temperament! 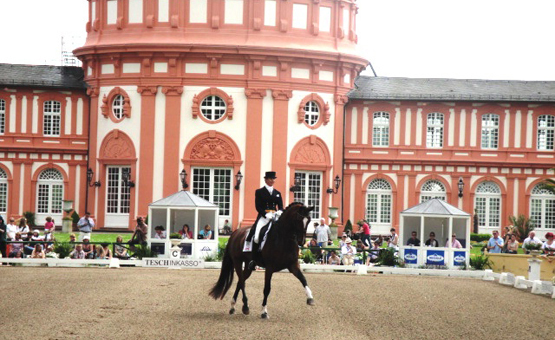 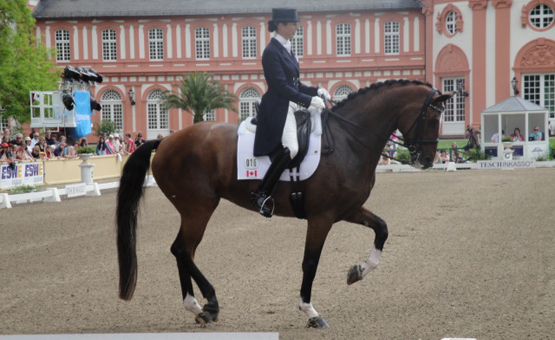 There can’t be many Irish Draught horses do Grand Prix Dressage!